There are 3 types of balloons used for medium-duration flights of up to a few weeks. Superpressure boundary layer balloons stay aloft for 3 to 4 weeks. The volume of the envelope, which is rigid and sealed, does not change with variations in temperature and pressure. However, because it only spans about 2 m, it can only carry payloads weighing a few kg. 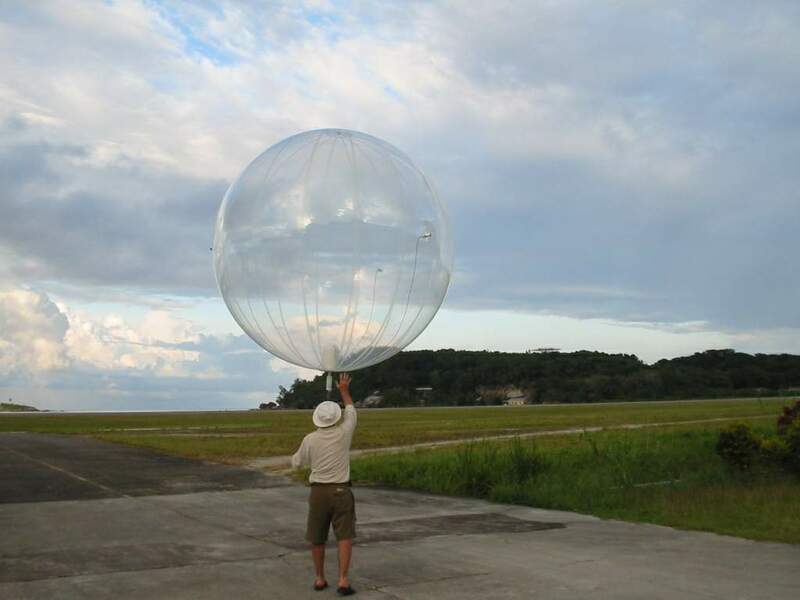 Researchers studying the atmosphere favour this kind of balloon. Infrared Montgolfiere balloons are based on the hot-air balloon concept invented more than 200 years ago by the Montgolfier brothers. 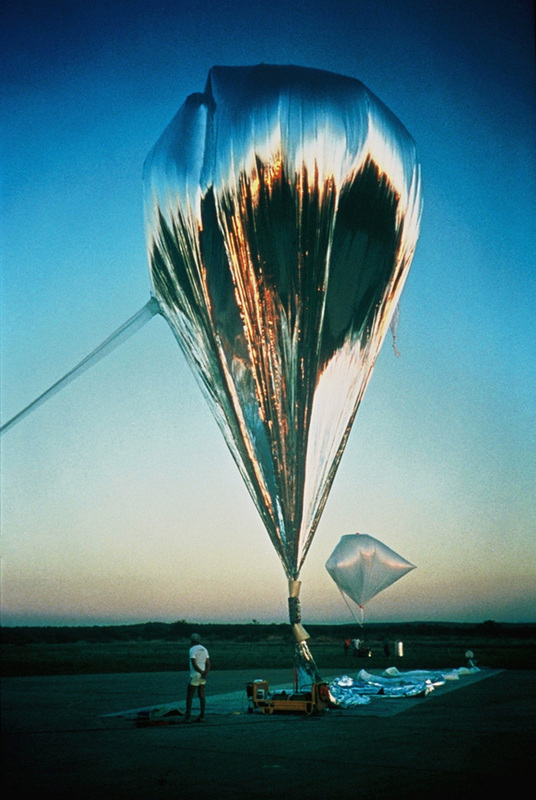 The balloon envelope is heated during the day by the Sun, rising to altitudes up to 30 km, and at night by infrared radiation emitted from Earth. Although the lift generated by the greenhouse effect is small, it is enough to keep the balloon flying at a stable altitude of around 20 km. These lighter-than-air craft can carry payloads weighing up to 50 kg. Their original feature is that they oscillate continuously between 2 altitudes for 2 to 3 weeks. They are very useful for studying the stratosphere. 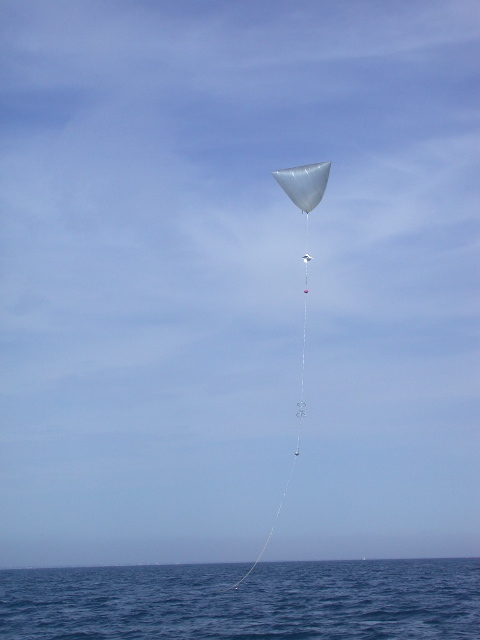 Initially conceived to study Mars, the aeroclipper balloon has the ability to simultaneously acquire readings in the air, from the gondola, and in the water, using a probe at the end of a guide rope attached to the balloon. The aeroclipper drifts 50 m above the sea surface for several weeks, making it especially useful for studying ocean-atmosphere interactions. For flights longer than a few weeks, only stratospheric superpressure balloons offer a satisfactory compromise between flight duration (several months), payload capacity (up to 30 kg) and altitude (up to 20 km). These balloons use an envelope made of tougher material, making it possible to pressurize balloons with a diameter up to 10 m, to achieve the required flight profile. Stratospheric superpressure balloons are used in particular to measure the ozone hole over the South Pole.